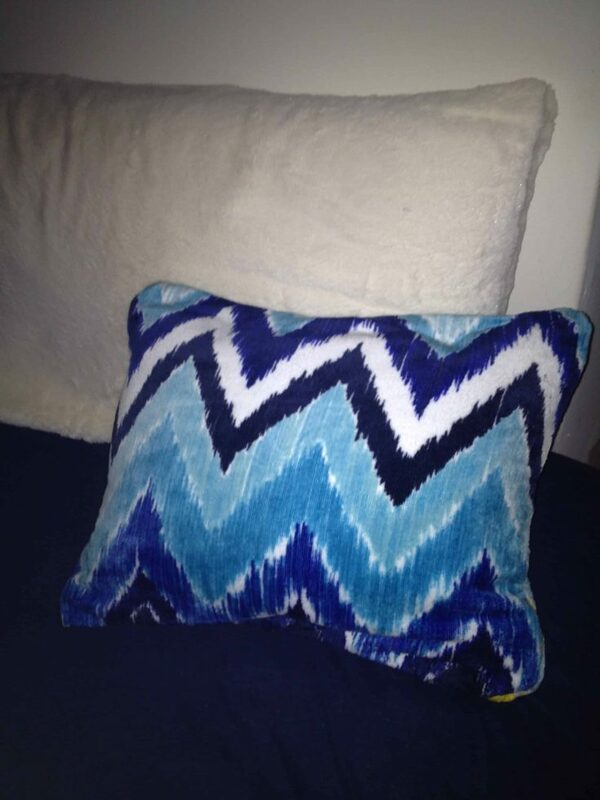 Wondering how to make a pillow? I’ve rounded up a ton of easy tutorials! Pillows are a really versatile home decor accessory. They make a space feel cozier and complete. Pillows are a great way to add a pop of color or pattern. They can easily be swapped out seasonally, too! However, pillows can get expensive. Especially if you swap them out for seasons or trends, they can add up and take up a lot of space. 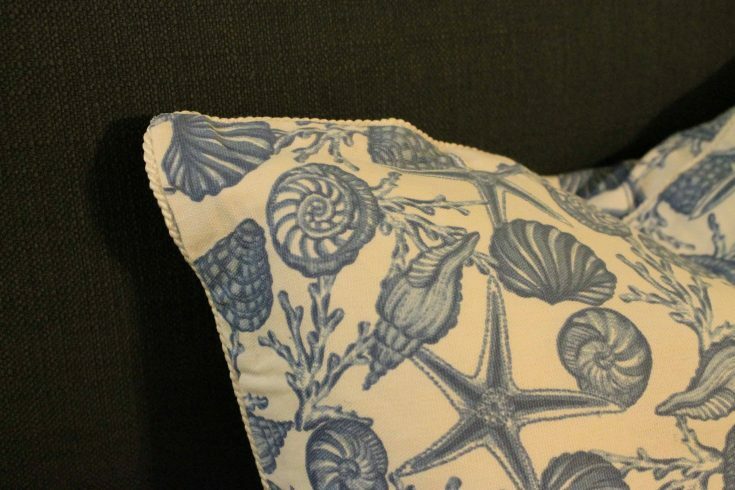 So, I rounded up some of my favorite tutorials for how to make a pillow. These are all methods that I have tried and loved! Pillows are one of the best accessories for your home. 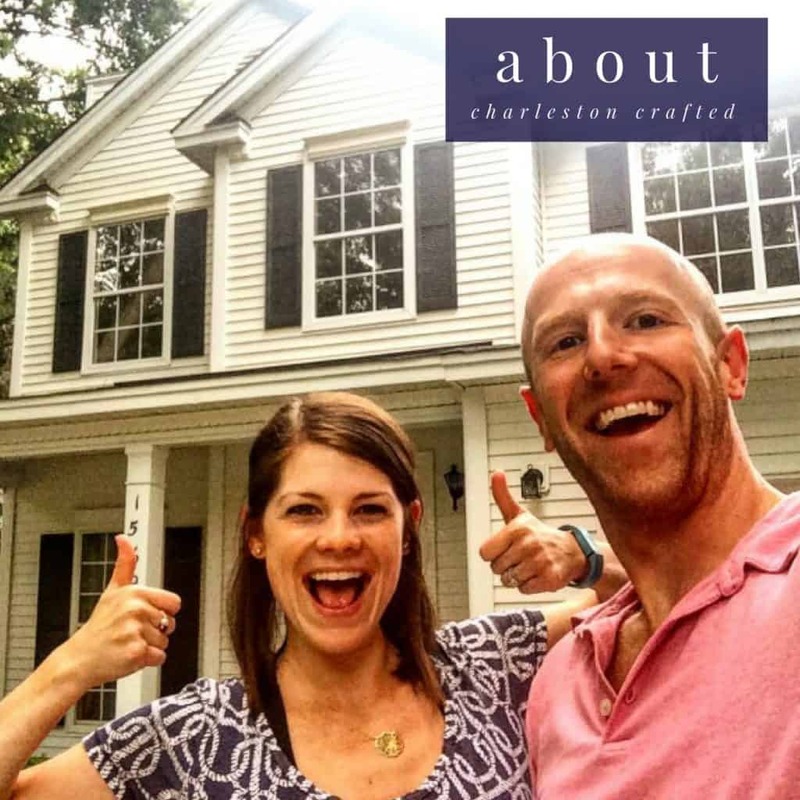 They are a way to add color or pattern without much commitment. They can easily be swapped for the seasons! However, they can be expensive. 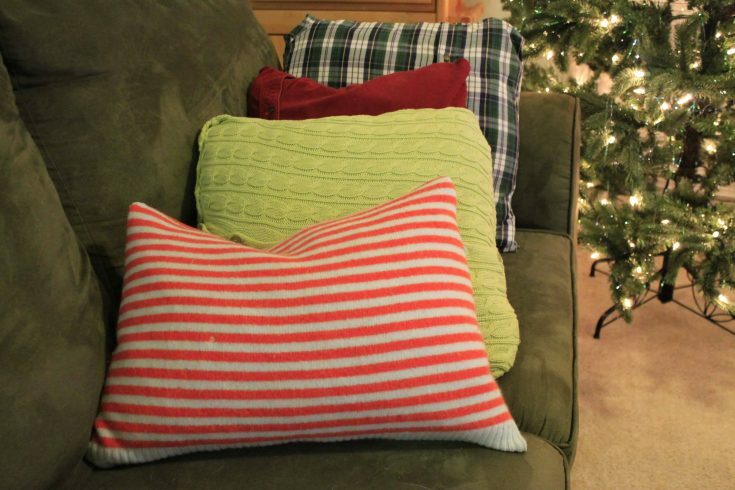 Here are my favorite tutorials about how to make a pillow! 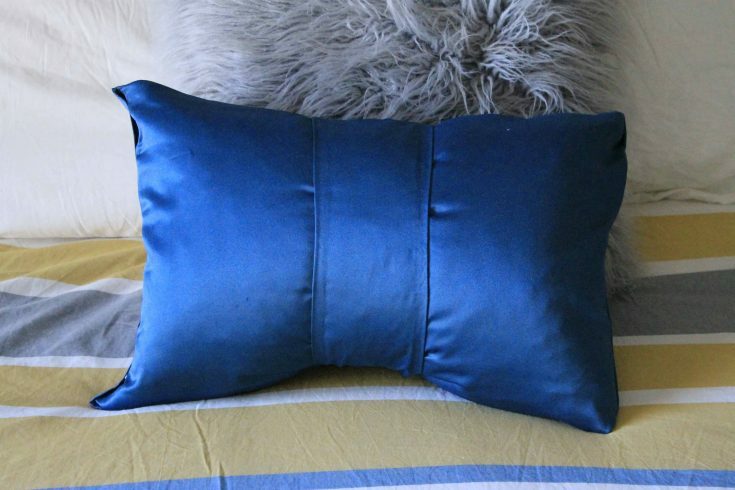 This is the easiest way to make removable pillow covers using no sew hem tape. It's a crowd favorite! 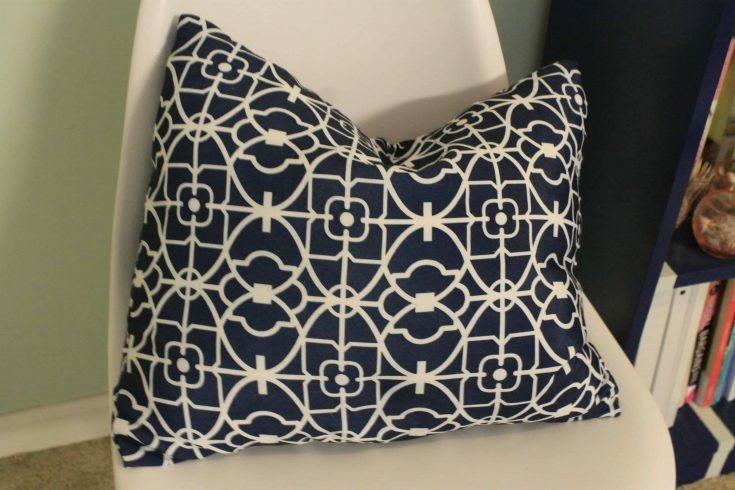 This tutorial takes the no-sew pillow up an extra notch by adding piping to the edge. This gives it a more high end look. Continuing the simple no-sew pillow trend, this is a tutorial to make no sew pillows from sweaters. They are perfect for winter and the holidays! An inexpensive fabric to use for pillows is a towel. Here is how to make a no sew pillow from a towel. Faux fur is a really popular look! 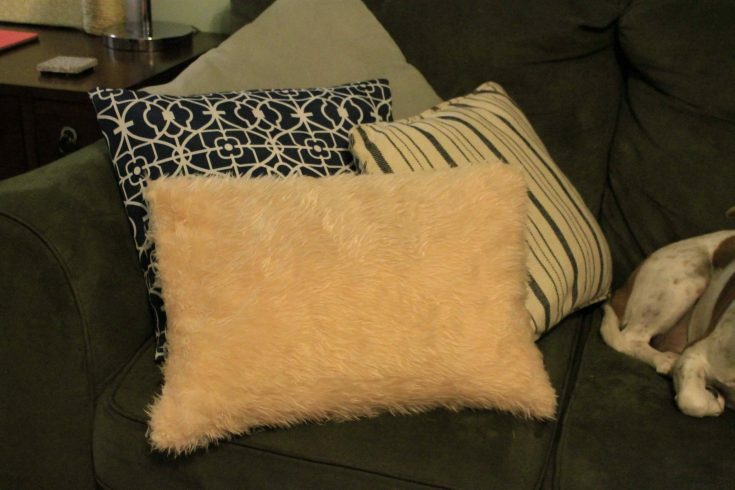 This tutorial shows you how to add faux fur to a pillow. 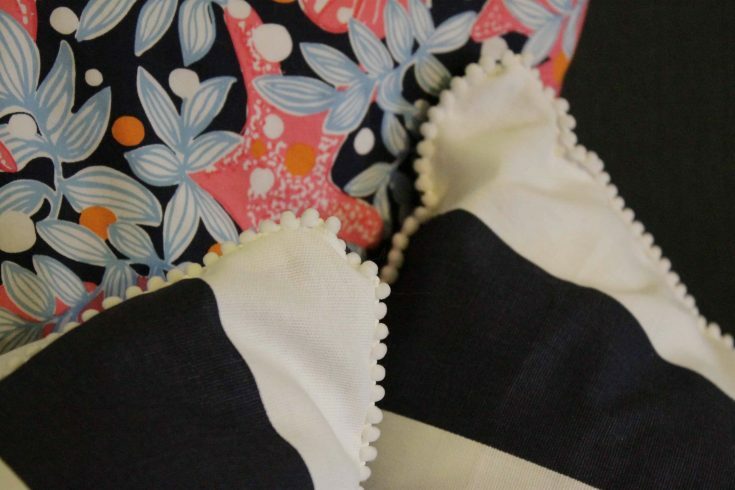 This is a tutorial for a no-sew pillow that looks like a giant bow! It is playful and really fun for a feminine space. If you decide you want to try sewing a pillow, this is a really simple tutorial to sew a slip on and off pillow case. This tutorial is for a sewn pillow with piping on the edges. I love it with the mini pom poms! 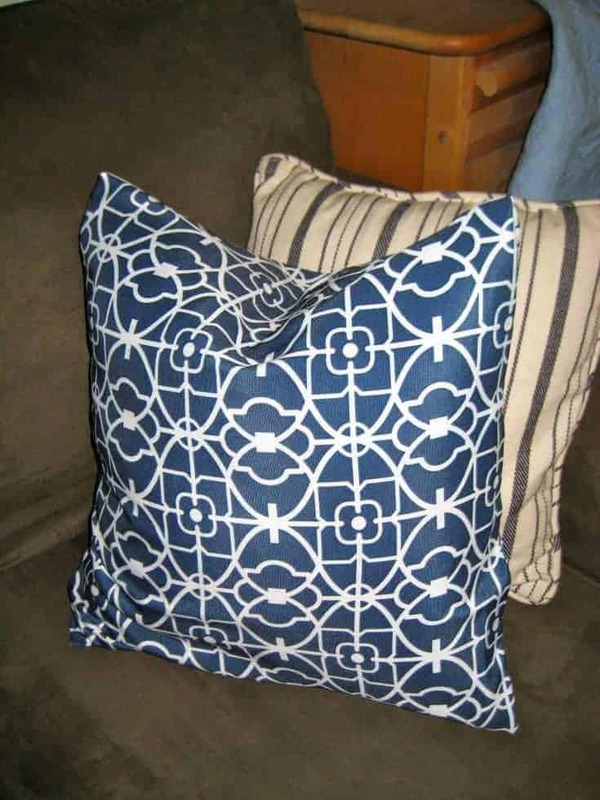 If you already have pillow covers but they are too big for your pillows, here is how to alter them. Have you ever made a pillow? What method did you use?